in Clacton, Essex. Est. 2002. 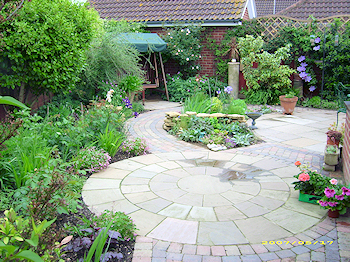 Angel Landscapes and Garden Designs is a small, professional landscape gardening firm with RHS qualified staff, based in Clacton on Sea, Essex, covering Clacton, Colchester, Tendring and surrounding areas in Essex and guarantees top quality gardening, landscaping, groundwork, fencing and paving services with a friendly, professional and personal touch. 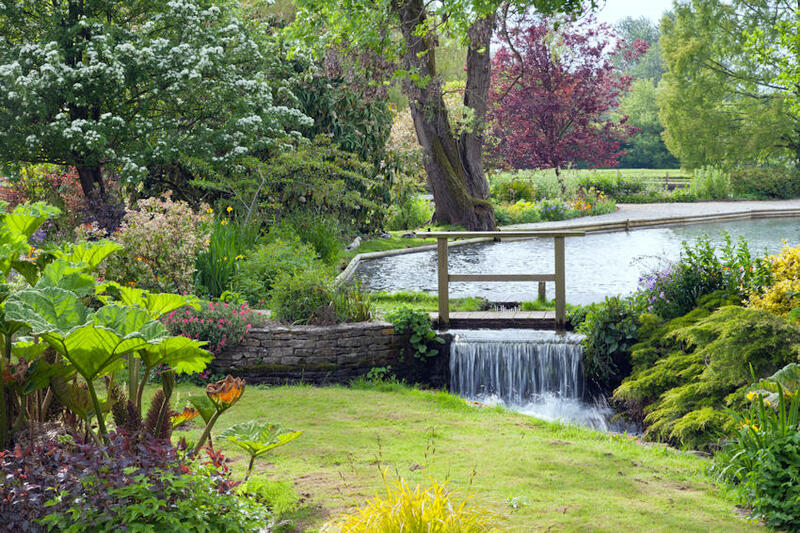 Why not let us bring grace, beauty and elegance to your garden? 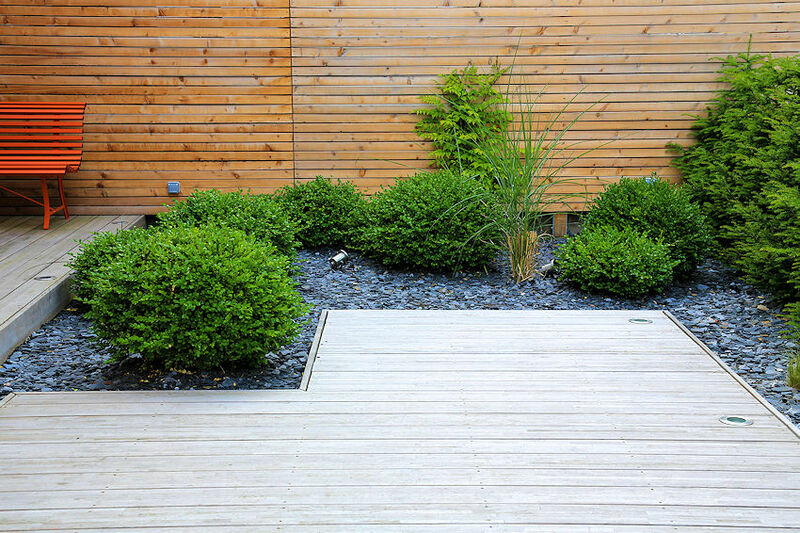 Our professionalism and skills in Garden Design and Landscaping ensure that we make the most of your outside space, giving you the perfect Garden, Patio or Driveway. 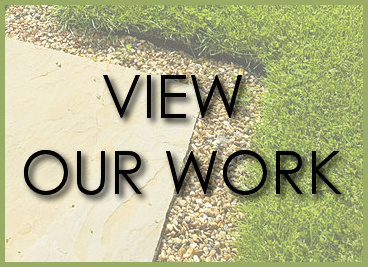 We have many happy customers who recommend our services. 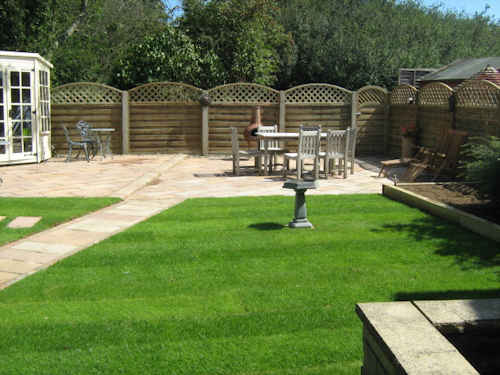 Do you want your garden to be; Stylish. 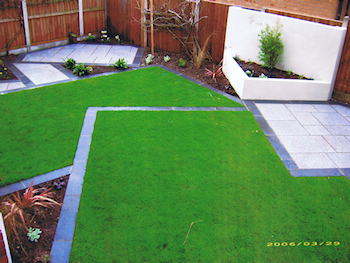 Traditional, Contemporary, Practical, Elegant..................? 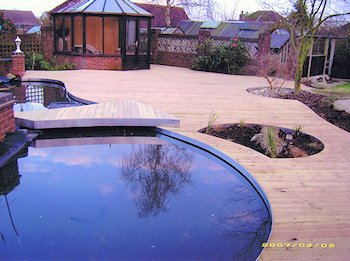 Simply tell us what you need, we can design, renovate and rejuvenate your Garden / Outside space. 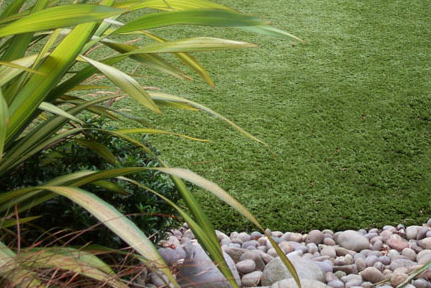 by attention to detail and ensuring that the finishing touches are perfect! 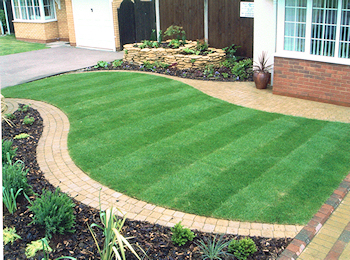 Garden Design, Landscaping, Driveways, Patios, Fencing, Lawns, Turfing, Paving.